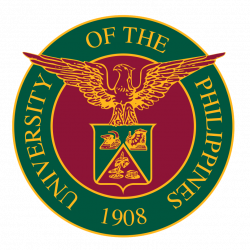 Faculty and employees of the University of the Philippines (UP) are duly unionized and represented by the All UP Academic Employees Union (AUPAEU) and the All UP Workers Union (AUPWU), respectively, in collective negotiations with the UP administration, and in a multitude of activities inside and outside the UP constituent university (CU) chapters and the whole UP System. 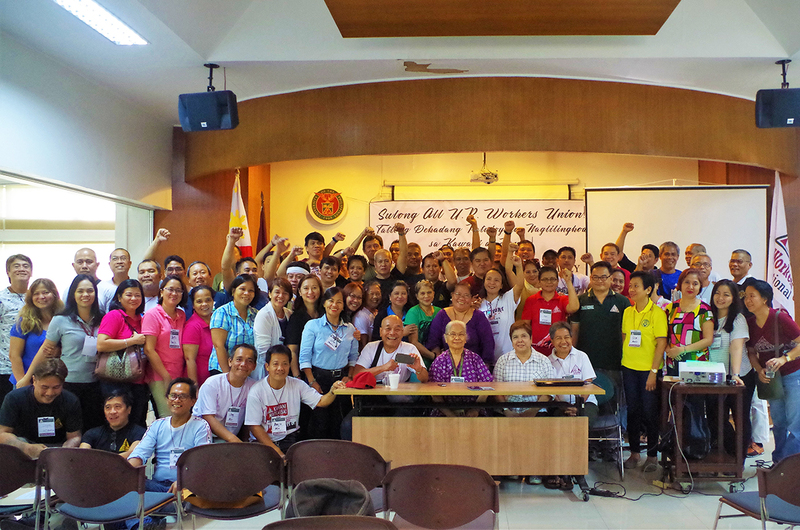 Although distinct and separate organizations on both the university and system-wide levels, the two unions share common principles and roots, are identical in their advocacies for the UP constituency and the Filipino people’s rights and welfare, and have been in close coordination since their inception. 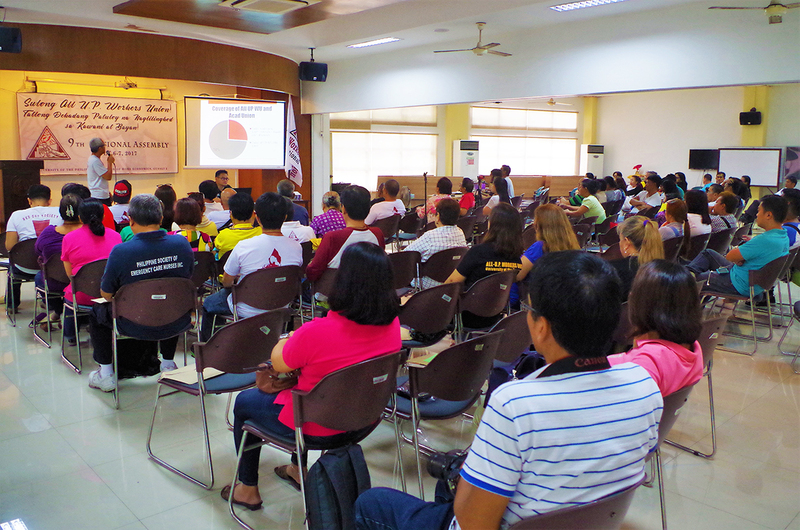 According to Dr. Gene Nisperos, president of the AUPAEU-UP Manila Chapter, the union adheres to the World Health Organization (WHO) definition of health as “a state of complete physical, mental and social well-being and not merely the absence of disease or infirmity.” He explains that the overall health and wellness of all UP constituents are important aspects of union work. To ensure the promotion of employees’ rights, welfare and privileges, further specified in the CNA are the union’s committees on Organization and Credentials; Public Affairs; Research and Education; Finance; Grievance and Negotiations; Gender; and, Health and Safety. 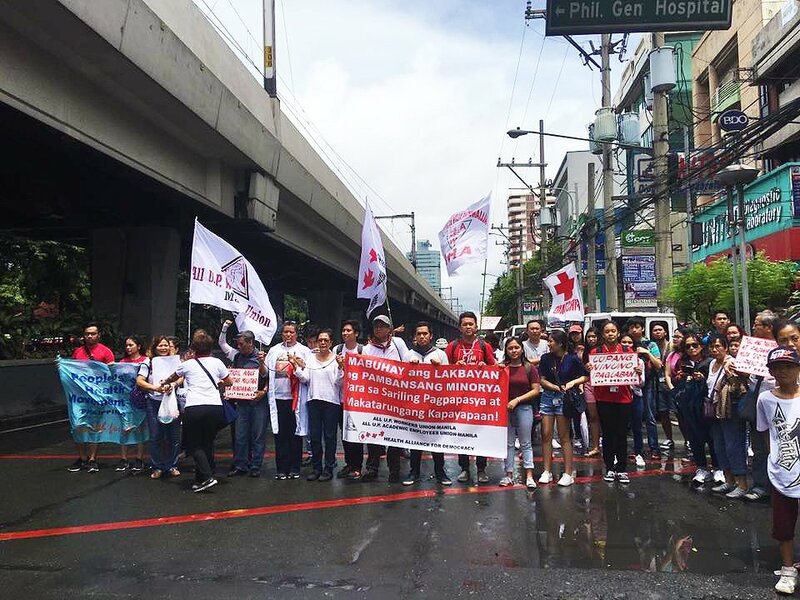 “In 2007, during the negotiation of the CNA of both sectors, the AUPWU, in coordination with the AUPAEU, launched a campaign for the University to provide health care assistance to employees especially those admitted in hospitals. 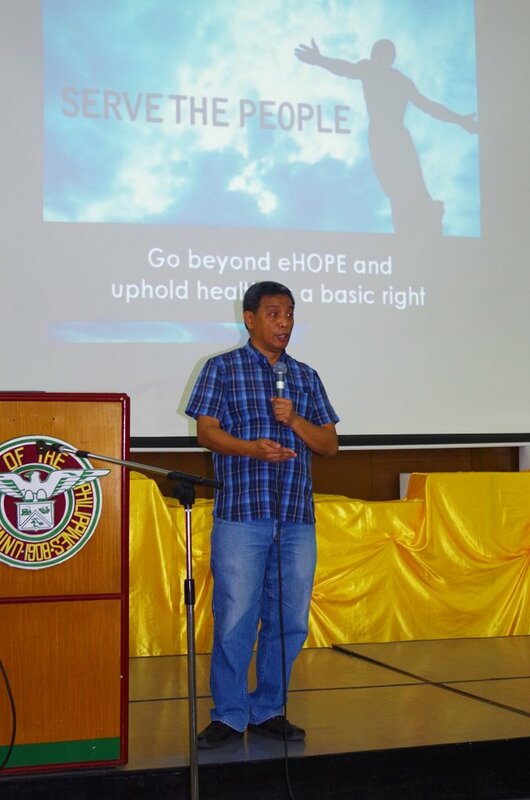 The UP Administration responded with the Financial Assistance Program for Hospitalization Expenses (FAPHE),” he adds. The Union is also working for the institutionalization of Health and Safety Committees at the CU and System levels. “We promote wellness for our members. There are different groups in UP that conduct activities we support, such as zumba and yoga sessions, and sports. Last year, we held the Union Cup, a one-day event to foster camaraderie among AUPAEU members,” says Nisperos. 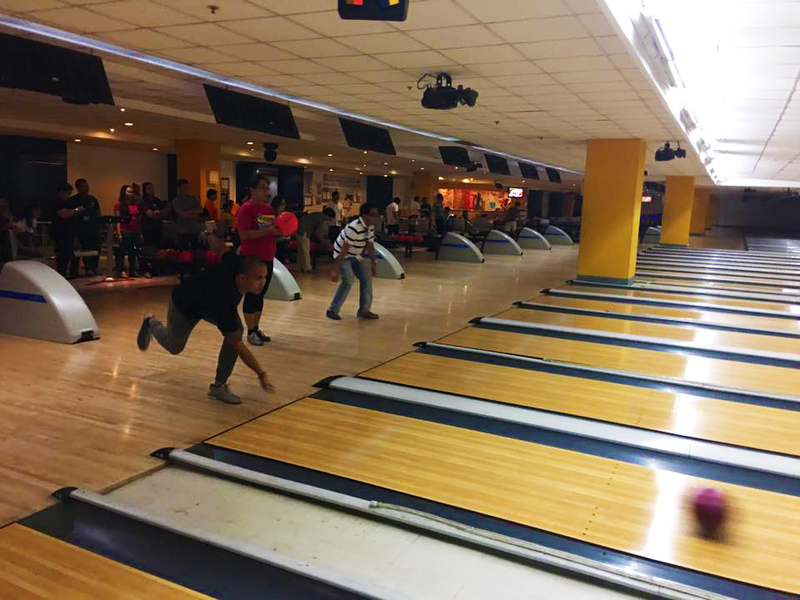 He said UP Manila faculty and REPS, of all ages, participated in the friendly competitions in bowling and darts held at a nearby mall’s bowling complex. “This year we intend to have our Laro ng Lahing Pilipino,” he added, referring to the sports festival featuring Filipino games for union members and their families. Nisperos also revealed their efforts to increase the kind of laboratory tests included in the annual physical exams as the employee gets older, as well as having the elderly members’ yearly executive check-up and their needed medical treatment to be covered by UP as part of the implementation of the Magna Carta of Public Health Workers. He also hopes that the PGH can be the central hospital for all the constituent units of UP, so that UP faculty and employees from any UP campus can avail themselves of PGH services. 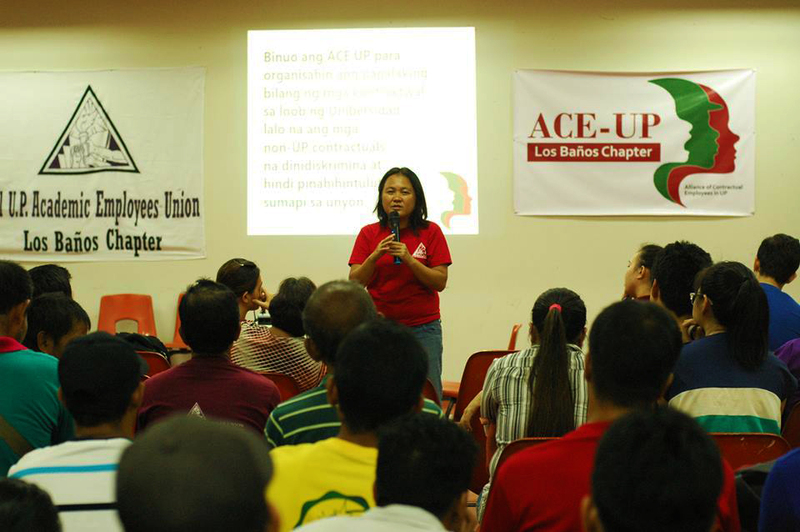 In 2016, the UP Board of Regents (BOR) approved the Enhanced Hospitalization Programme (eHOPE) for the Faculty, REPS and Administrative Staff https://www.up.edu.ph/index.php/up-enhances-hospitalization-benefits-for-employees/. Nisperos says the union aims to conduct more information campaigns about eHOPE, to expand its coverage, and to have UP’s contractuals included as well. Noting the high rate of mental health conditions in the country, Nisperos adds that the PGH and other units connected with the University can help more people reach out to psychiatrists, psychologists, and other specialists who can provide the necessary health interventions. “The union wants the University to be a healing or enabling environment for people who are recovering from mental health conditions,” he says. Dumlao takes pride in the initiatives of the AUPAEU-UPLB Chapter. “We’ve initiated two major projects: Tsikiting Korner and Diwang Makiling. Part of the union’s advocacy for a gender-responsive UPLB, Tsikiting Korner envisions every department of each college in the university to have a space where mothers can breastfeed and their children can play. 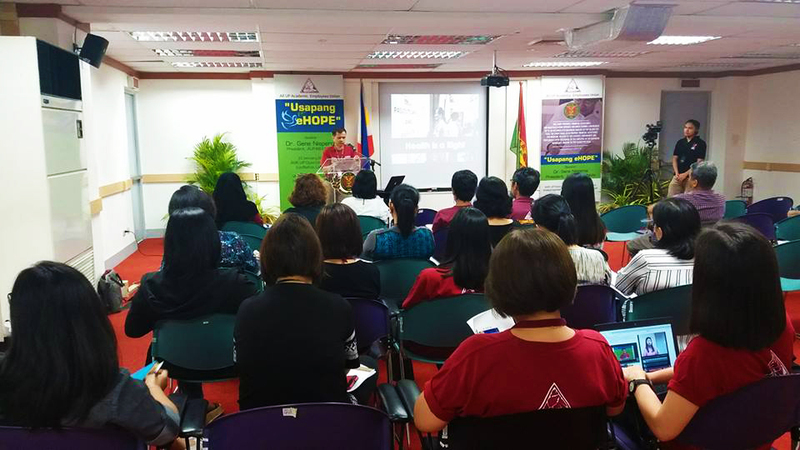 Initiated by a group of mothers who are active union members, Tsikiting Korner is now a collaborative project between the Union and the UPLB College of Human Ecology administration,” he reports. 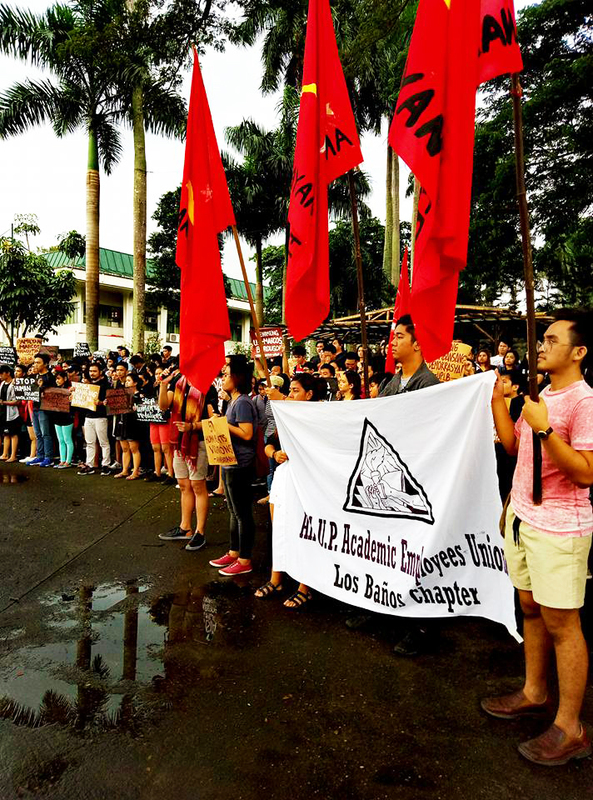 “After a series of talks between the Union and concerned UPLB officials, the Office of the Chancellor has instructed the College of Human Ecology to find a place in one of its buildings for Tsikiting Korner and take charge of its implementation and administration. 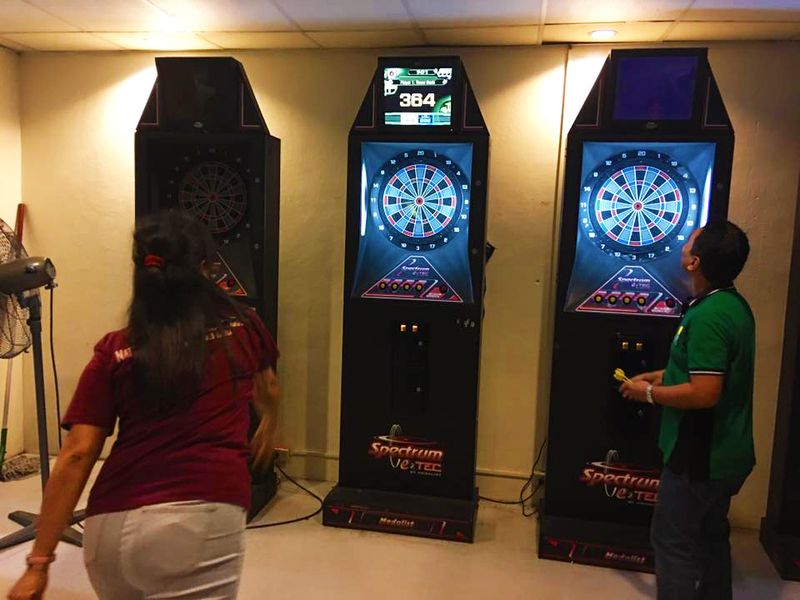 The Union considers this as a big step towards making UPLB a more conducive workplace for employees with young children,” explains Dumlao. “Diwang Makiling aims to promote psychosocial health in UPLB. The team in charge of the project is composed of psychologists from the Department of Social Sciences and Union Representatives from Engineering, Mass Comm and other CAS departments. 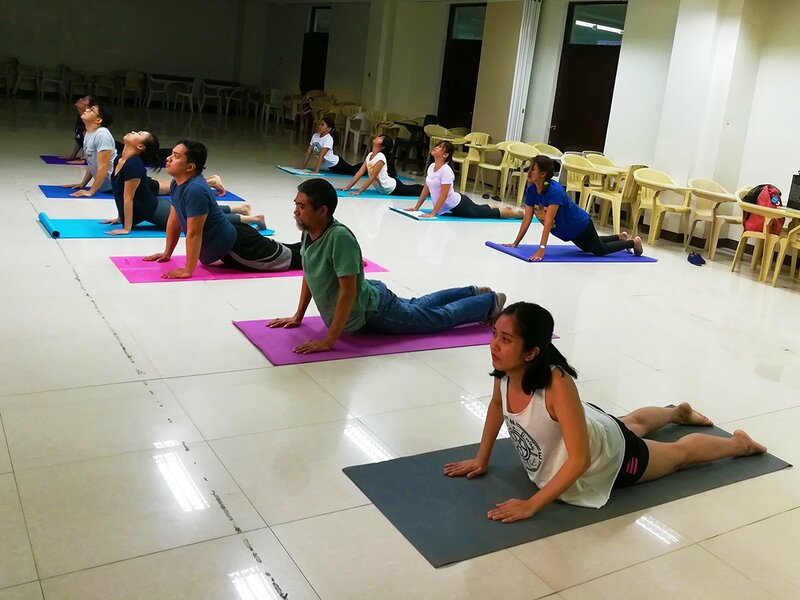 Aside from holding forums on mental health and work-life balance, Diwang Makiling also initiated ‘de-stressing’ activities like Ashtanga yoga and Asian dances, which were participated in by both students and faculty members,” continues Dumlao. The campus also has its Panday-Malay Makiling education program and cultural group. “Under this, we do the traditional Ikot-Unyon or office-hopping to conduct MPMU orientations and discuss significant issues and union concerns. In our efforts to be more creative in popularizing the union and raising awareness on its advocacies, we formed Himig Makiling, a singing group composed of Union members and student volunteers,” he says. “Union members help ensure that employees and faculty will get the needed health services. We in UP Manila, as the Health Sciences Center of the UP System, reiterate that being healthy is one of the primary aims of the Union. We are calling on all our members to know what is in the CNA and what programs are available to them, such as eHOPE. 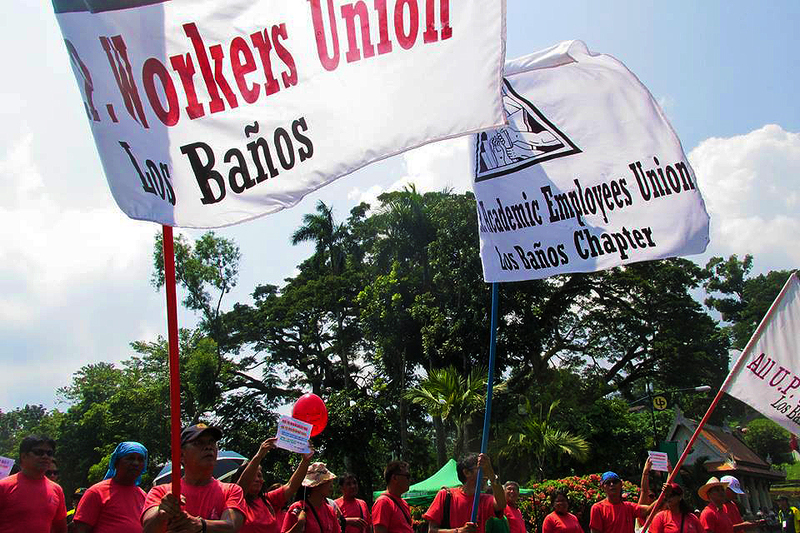 Thus, the Union will continue to conduct more activities and information dissemination campaigns,” Nisperos said.